Contact Us! Looking for hard to find or high volume Lubricants? 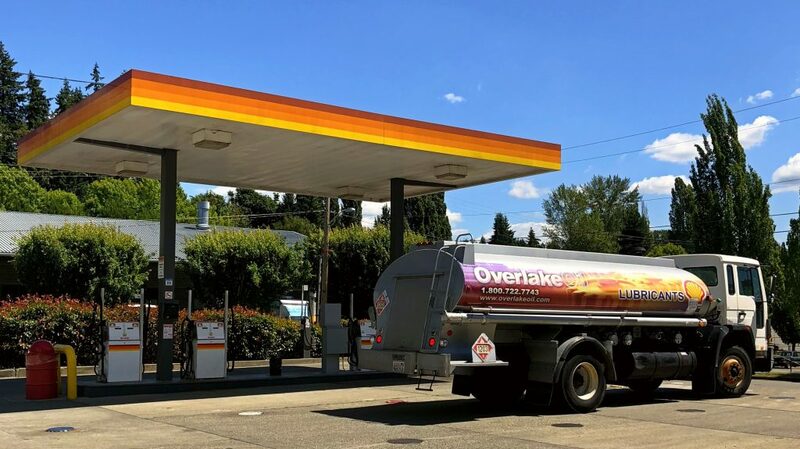 We want to make it as easy as possible to get in touch with Overlake Oil. Whether you are most comfortable with phone, fax, mail or e-mail communications, we are available and would love to hear from you, so CONTACT US! General Office Hours: Monday through Friday 7:30 a.m. – 4:30 p.m. Warehouse Hours: 7:30 a.m. – 4:00 p.m. Note: Additional fees and charges may apply. You can also ask a question online any time of the day or night and we will get back to you as soon as we are available.